With today’s urban sprawl, it’s easy to forget LA’s origins as a farm town. 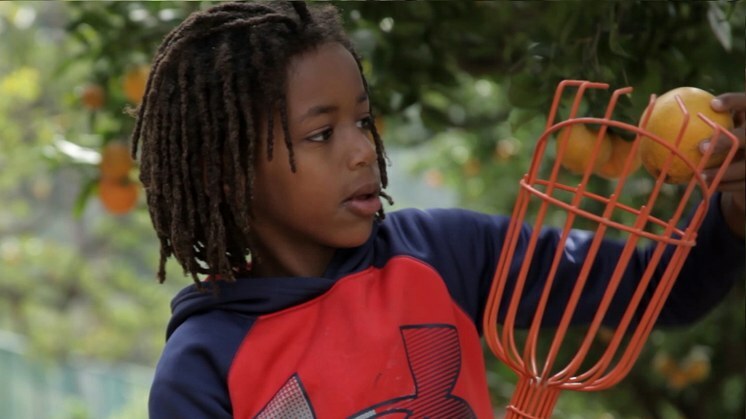 Raphael Sbarge is the director of “LA Foodways,” new KCET documentary series that examines the city’s relationship with food—from our rich agricultural past to the present day issues of food access and food waste. 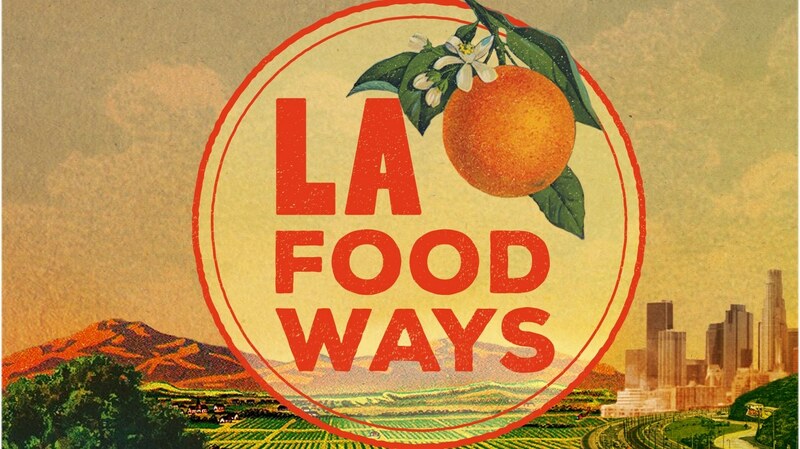 Episodes of LA Foodways are streaming online. 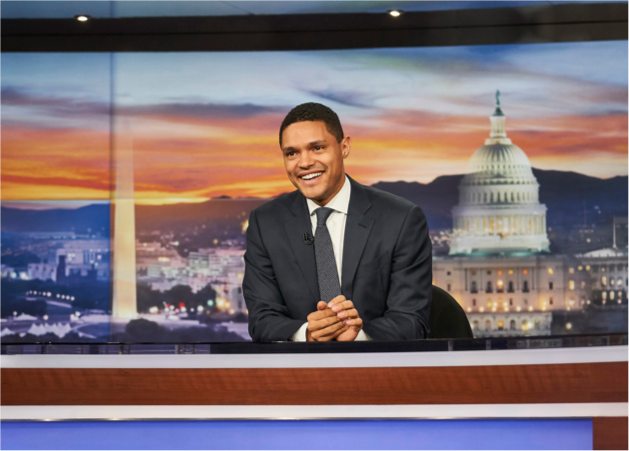 The series will also air locally on KCET on Tuesday, March 19 at 9 pm PT.